NEW DELHI: The Supreme Court on Tuesday asked the Centre whether it had a policy to seek extradition of persons who fled the country and refused to subject themselves to the jurisdiction of Indian courts after giving undertakings to return to face proceedings. 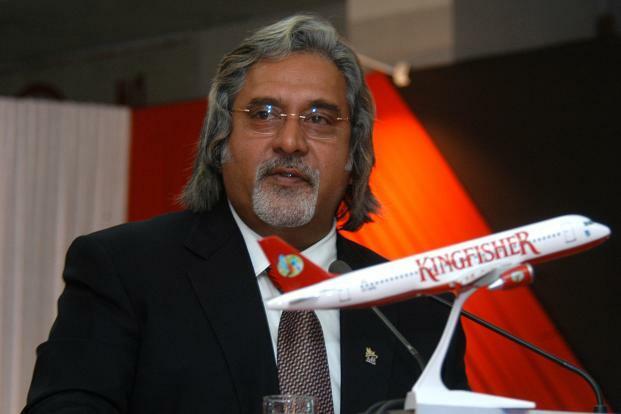 Frequent violations of undertakings given to the SC, including by businessman Vijay Mallya, made the court ask the Centre to respond on how to deal with such cases and what action could be taken against such fugitives. Abench of Justices Arun Mishra and M M Shantanagoudar slammed the Centre for not assisting the court on the issue and said the government did not seem concerned to take action against such accused. The court directed the Centre to file details of action taken by it to get Uttar Pradesh businesswoman Ritika Awasty extradited from the UK where she had gone after giving an undertaking to the SC that she would return but never came back. Taking a stern view of violation of Awasty's undertaking, the SC had in December 2016 seized the deposit of Rs 86 lakh towards penalty for the defiance and directed the Centre to cancel her passport. "On revocation of the passport, the Indian high commissioner in London shall initiate action for the return of the petitioner to India, so as to face the judicial process, which is pending consideration before this court," it had said. With no progress in the last one year to extradite her, the bench was furious at the callous approach of government officials and warned that it would take action against them if they failed to act against the businesswoman. "What is happening? You don't even bother about the orders of the Supreme Court. If this is the way of the government officials then we will note down in our order. Somebody ran away from the country but the government is doing nothing about it," the bench said. It said no senior officer was appearing in the case to assist the court and asked additional solicitor general Maninder Singh, who was in court for another case, to look into the issue and seek instruction from the Centre on how to extradite Awasty and what action could be taken against her for violating court orders, including attachment of her property.